Instruction — Providence River Boat Co.
and has since trained hundreds of would-be boaters who simply wanted to experience boating, and the boating lifestyle, without the commitment of clubs, rentals or a boat purchase. or hone your skills to gain more confidence. The 90-minute courses include: The Joy of Boating, Basic Docking & Maneuvering and Advanced Docking & Maneuvering. 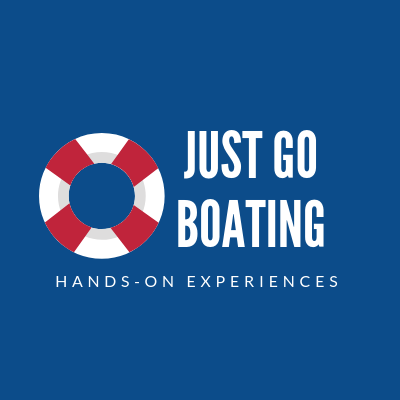 To learn more about the programs and to schedule a clinic, visit www.JustGoBoating.com or call us at 401-580-BOAT.